Various studies concerning a gas pipeline connecting Malta to the European gas network via Sicily are progressing, Energy Minister Joe Mizzi told parliament on Monday. Replying to a question by Labour MP Rosianne Cutajar, he said that a marine survey commissioned to consider the route which the pipeline would take was close to being concluded. The gas pipeline project is being carried out by the Maltese government in collaboration with Italian authorities. 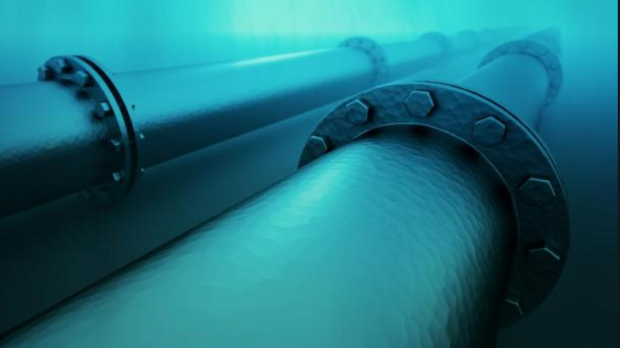 Projected to cost around €350 million, the pipeline will supply the Electrogas power station with LNG, replacing the temporary floating storage bunker currently berthed in Marsaxalokk. It will be approximately 160km long starting in Gela. Identified as a European “project of common interest,” under a plan to improve North to South gas connections in the West of Europe, the project is slated to be concluded in 2024, and will have a capacity far exceeding the power station's current fuel requirements. According to the Energy and Water Agency, the project would “end Malta’s isolation from the Trans-European gas network,” contributing to the country’s security of energy supply.